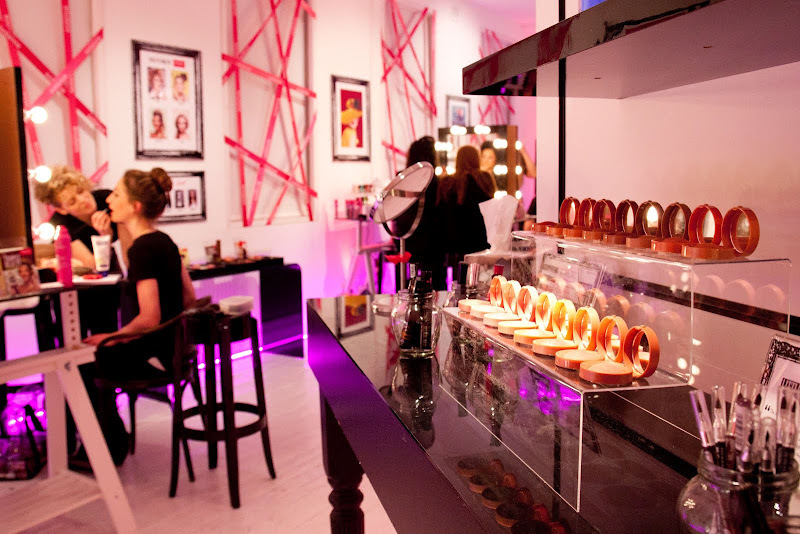 London Fashion Week: Bourjois Boutique! In conjunction with London Fashion Week which runs from the 17th-23rd February, Bourjois will be setting up there first ever boutique store, which will be open to everyone! Situated in hip area Shoreditch, the boutique store will be offering goody bags, discounts, competitions and beauty treatments, what more could you ask for? If that wasn't enough, you can get your own personal illustration and watch live streamed footage of the london catwalk shows! Don't miss the exclusive deals such as 2 products for £9, 3 for £12 and 4 for £14, isn't that bloody amazing?! I die! The Bourjois Boutique truly is any girls heaven. I will be going back and back for not only more products but to also experience the whole chicmosphere again! Visit their Facebook Page to find out all the information, updates and gossip! But be quick, visit the exclusive Bourjois Boutique before it's too late, opens until Monday 20th February. Ah i wish i was in london right now. I really like Bourjois products, but can't get them in the US anymore. I will envy vicariously through this post. The Boutique looks amazing, wish I could pop into London and avail of the deals too! AHHH didn't know about this until the post, and I'll definitely pop to Shoreditch for the amazing offers :) AHH! !